Labour Law Consultants (South Africa) - Advice from specialists at affordable rates. 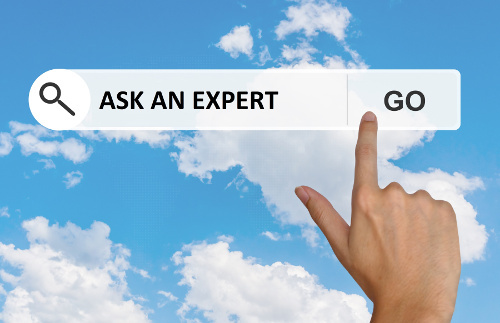 "Ask an Expert" is an innovative service we provide to our clients by which they can ask questions about any labour related matter, which will be answered by our skilled labour consultants. This service is available to registered users only. Each question will be charged at a minimal fee of R195.00. Please keep your questions short and relevant as you are limited on the amount of characters. All questions and answers will be treated with the utmost confidence.